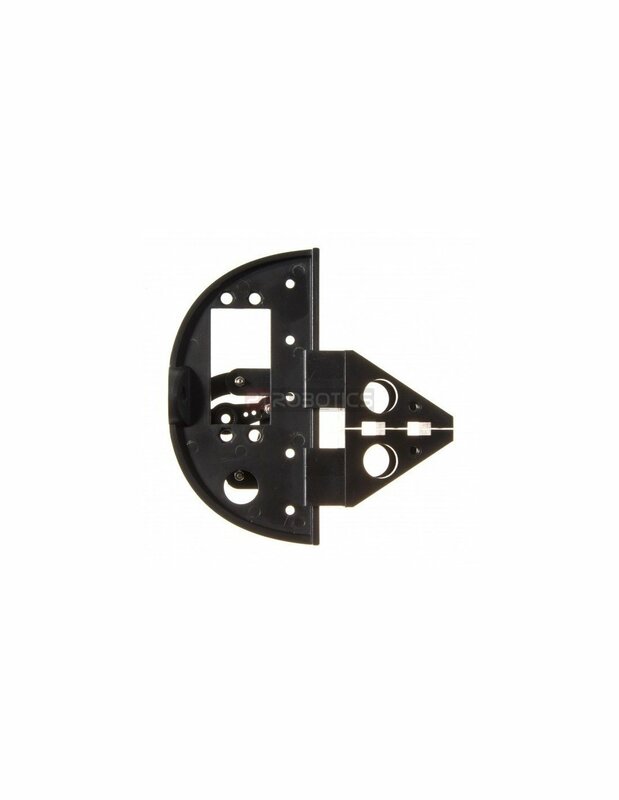 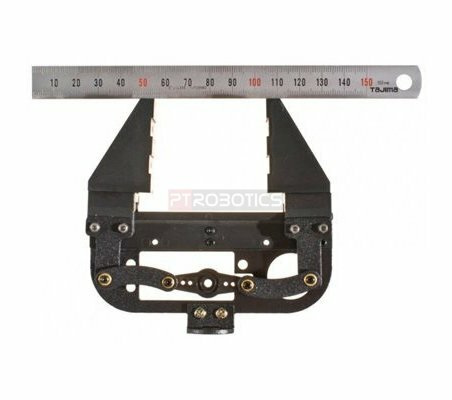 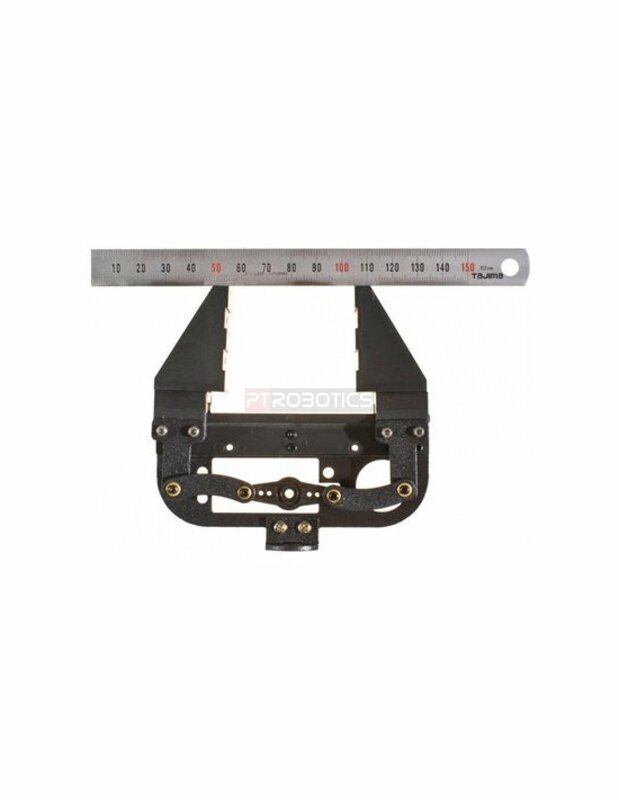 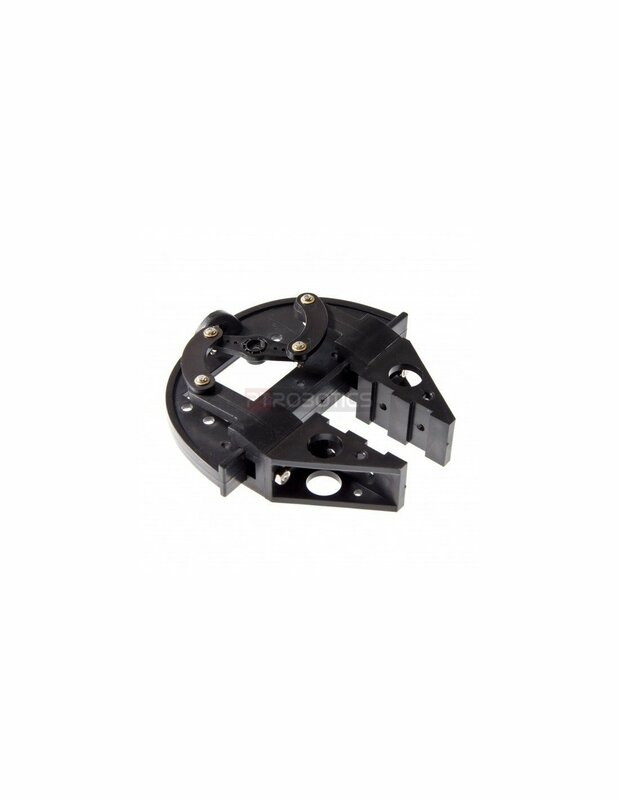 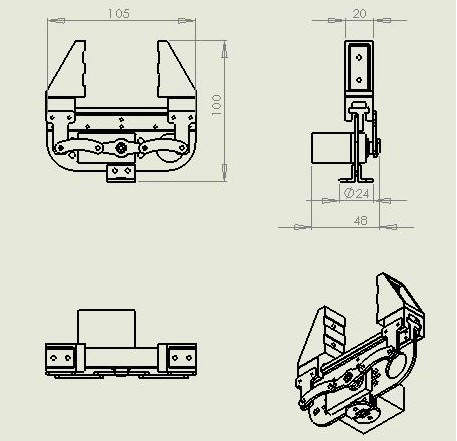 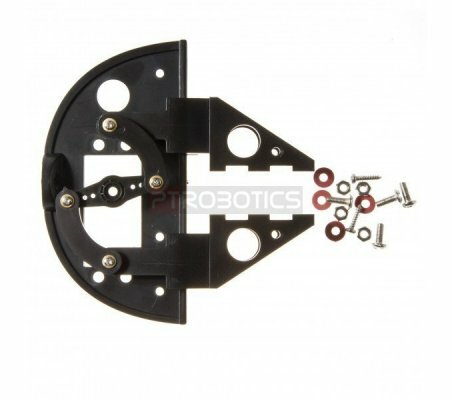 This is a 2 DOF robot gripper that can be installed with 2 servos. 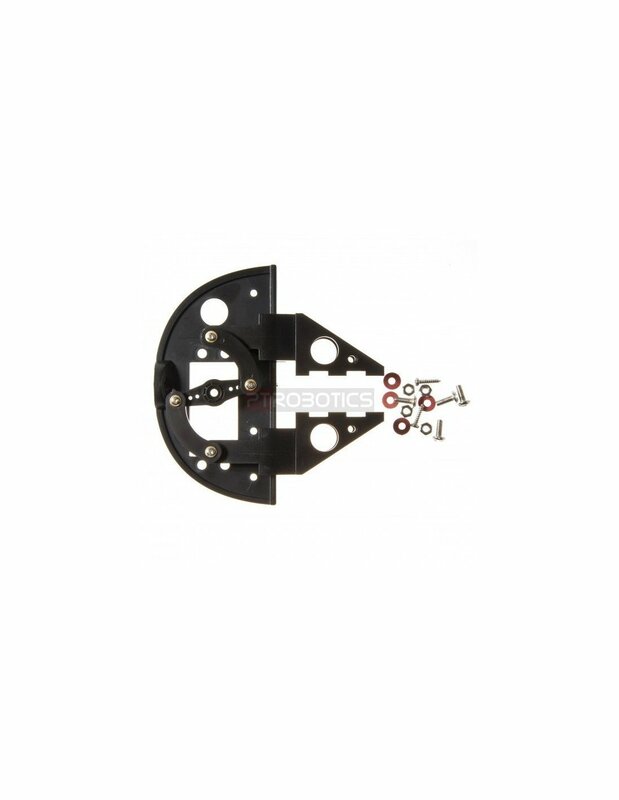 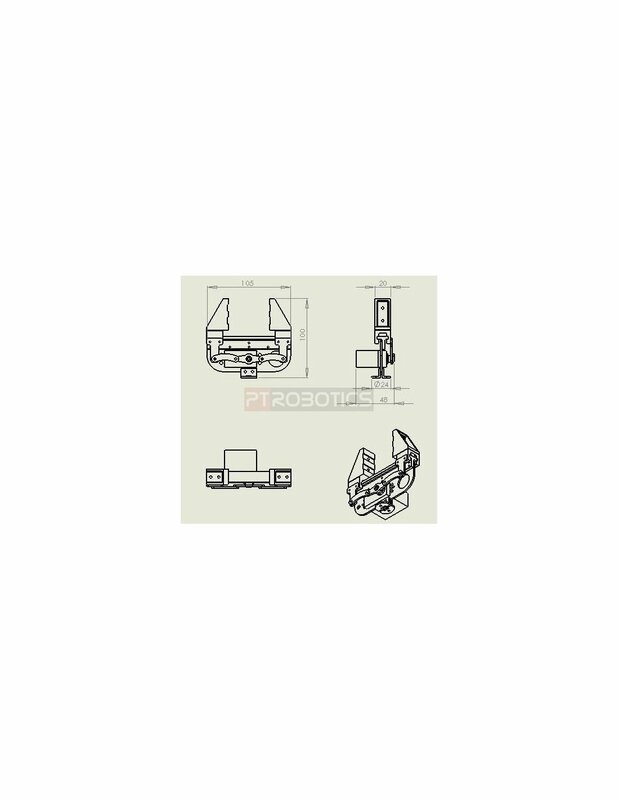 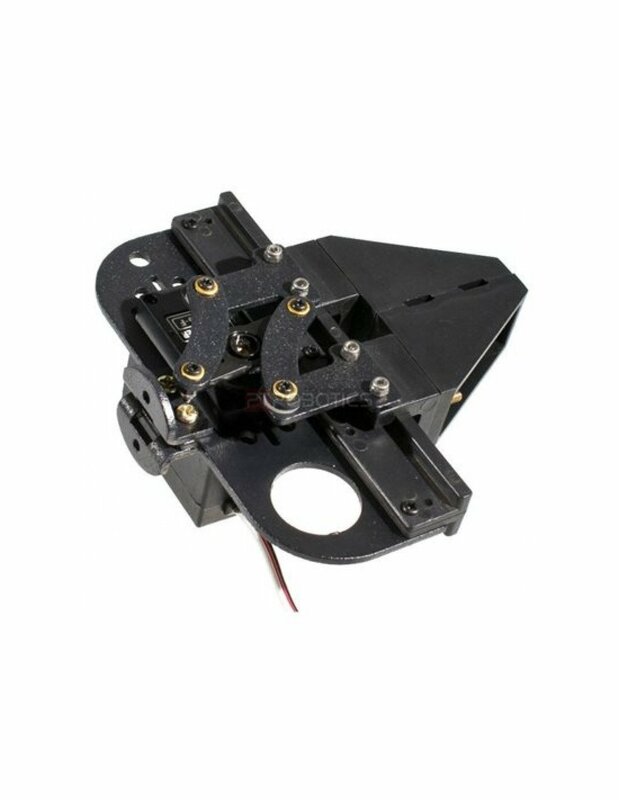 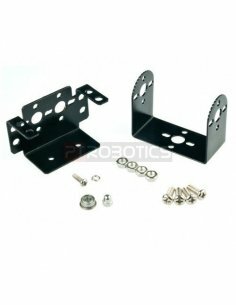 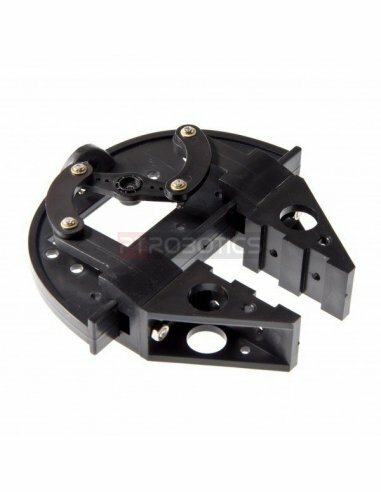 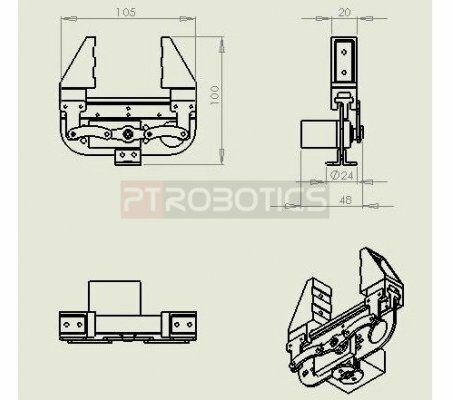 This is a 2 DOF robot gripper that can be installed with 2 servos so as to control gripper opening and closing with one servo, and steering gear motion control (or rotation) with the other servo. 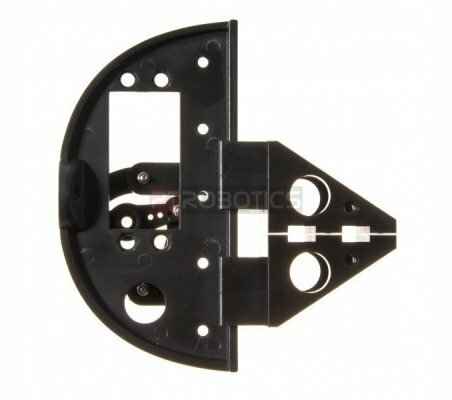 Velocity range is 0 to 54 mm. 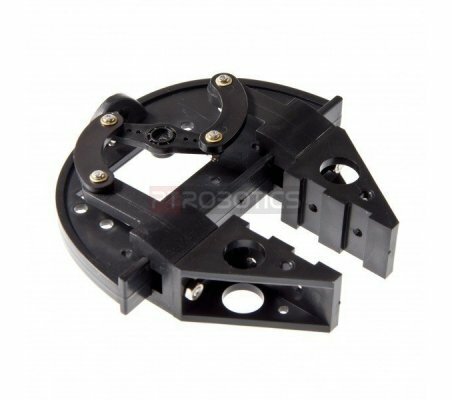 Total weight about 45 g. The servo slot fit most servos such as Hitec 422,475, DF05, DF15 servo. 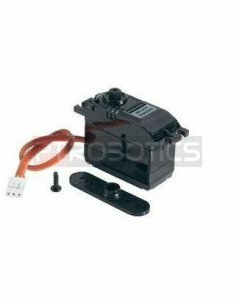 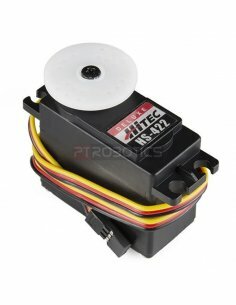 Hitec HS-422 Servo Motor This is the classic Hitec HS-422 servo. 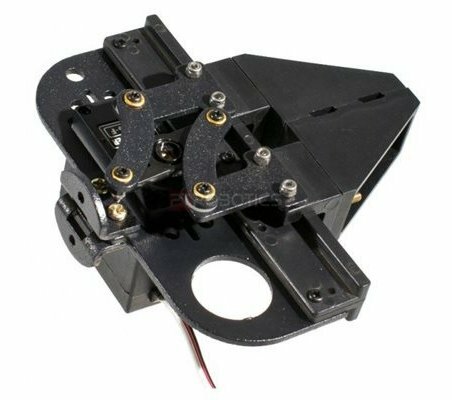 This solid consumer grade servo is able to take in 6 volts and deliver 57 oz-in. 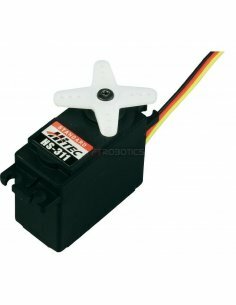 of maximum torque at 0.16 sec/60°, this is a simple servo for any beginner project!